I was reading with interest the internet story regarding Stephen Hawking, considered among today’s most brilliant minds. In a recent interview he declared that he is an atheist and, that in his opinion, there is no God. Because today’s world in general tends to believe more in science than in the Bible, many take Hawking’s opinion as being the final word on the matter of the existence of God. (This sentence I just wrote reminded me of Eskeleto, Nacho Libre’s sidekick who declared he believed in science; some scientific expert he was) How can a man with such a brilliant mind as Stephen Hawking not believe in God? The answer is really quite simple. It’s as easy to explain as a person trying to find a favorite TV program on the wrong channel, or trying to buy a Big Mac at a Dairy Queen; they are searching in the wrong place. Have you ever checked out the History Channel’s or Hollywood’s versions of biblical figures and events? They don’t even come close. Would you seek financial advice from a friend or an uncle and not from a reputable financial consultant? Would you ask your pharmacist to fix your roof or a roofer to style your hair? Believing in God or that there is a God is a matter of the heart, not the mind. 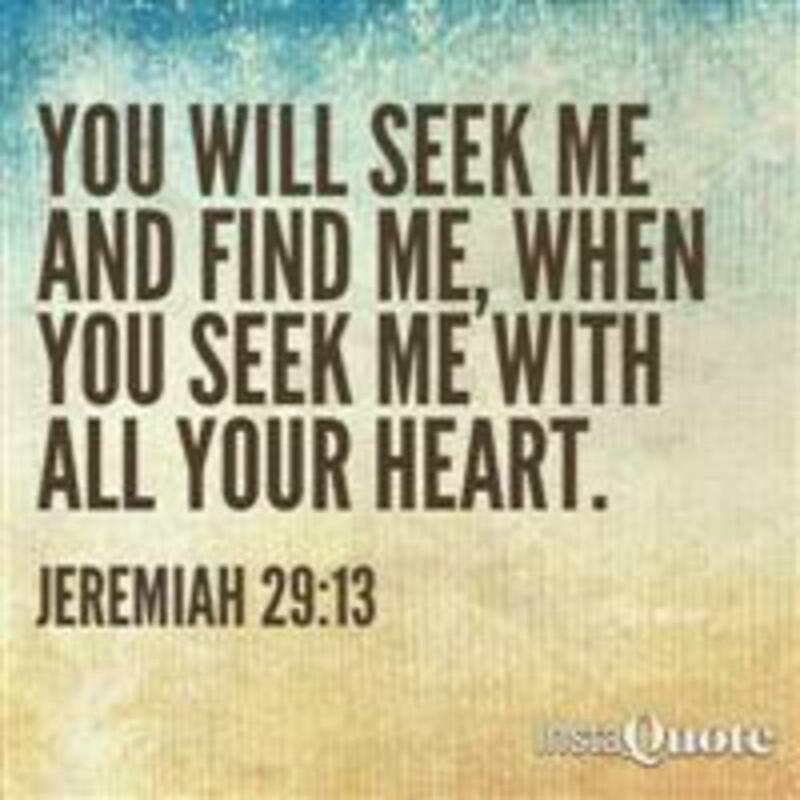 That’s one reason the Lord led the prophet Jeremiah to write: “You will seek me and find me when you seek me with all your heart” (Jer.29:13) and why Paul wrote: “If you confess with your mouth that Jesus is the Lord, and believe in your heart that God raised Him from the dead, you will be saved.” (Romans 10:9) I repeat: Believing in God is a matter of the heart, not the mind.